When the Eagles refused to pay Tom Coughlin in Metamucil, he walked. Probably. 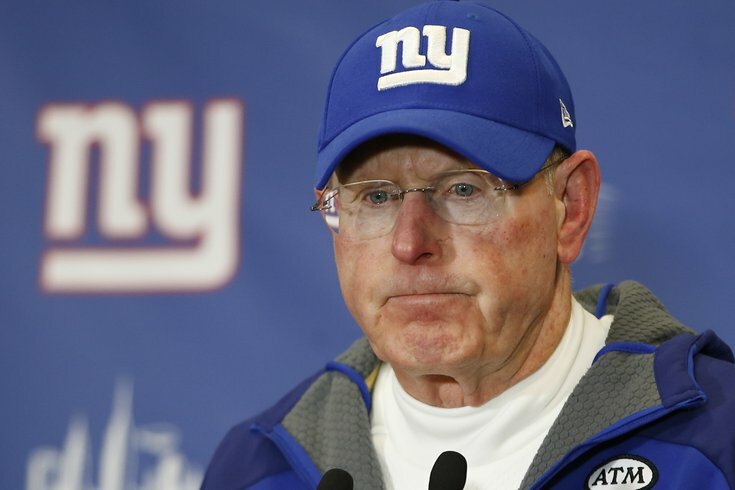 Tom Coughlin is withdrawing his name from consideration for Eagles HC job, per sources. Not the right fit. A day after the Eagles lost out Ben McAdoo to the Giants, the Eagles reportedly refocused their attention on Coughlin. With Coughlin out of the picture, the Eagles have now lost their top two head coaching targets in a span of about 16 hours. Of the candidates who have interviewed with the Eagles, only Chiefs offensive coordinator Doug Pederson, Eagles offensive coordinator Pat Shurmur, and Eagles running backs coach Duce Staley remain.